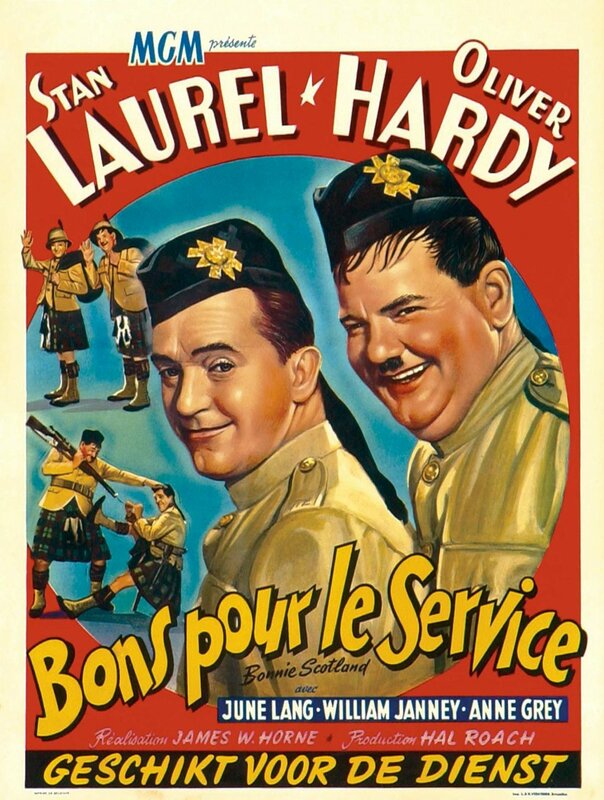 Stan and Ollie mistakenly enlist in the army and find themselves posted to the Northwest Frontier in India on a dangerous mission. 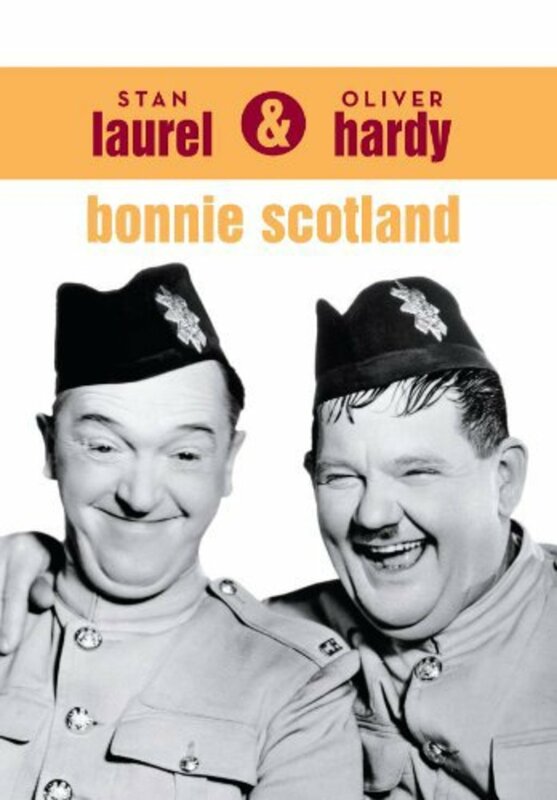 Stan and Ollie stowaway to Scotland expecting to inherit the MacLaurel estate. 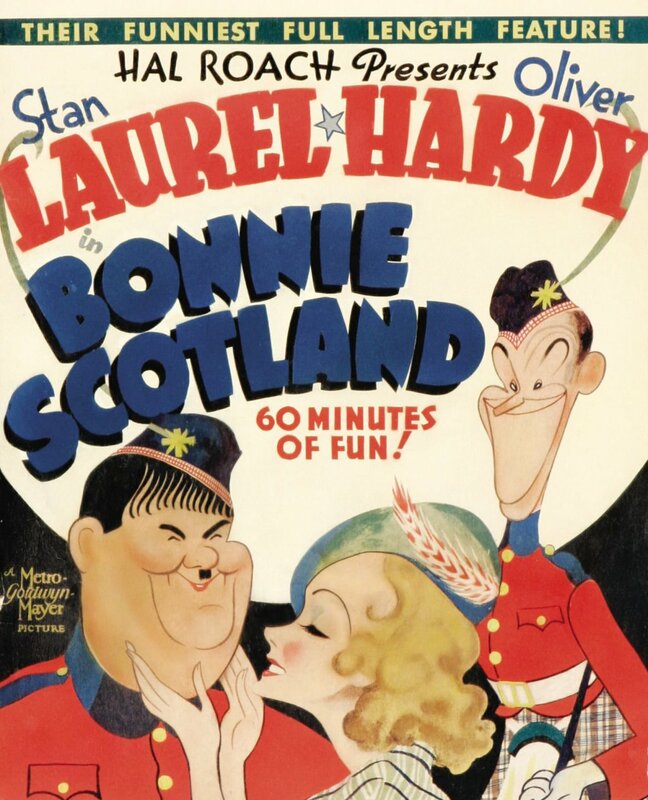 However Stan's inheritance amounts to a set of bagpipes and a snuff box. 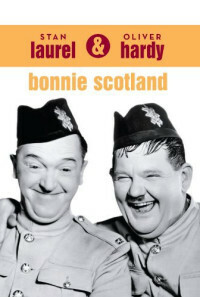 The boys are tricked into enlisting in the army and are posted to India where the heiress to the MacLaurel estate has moved to be near her guardian. 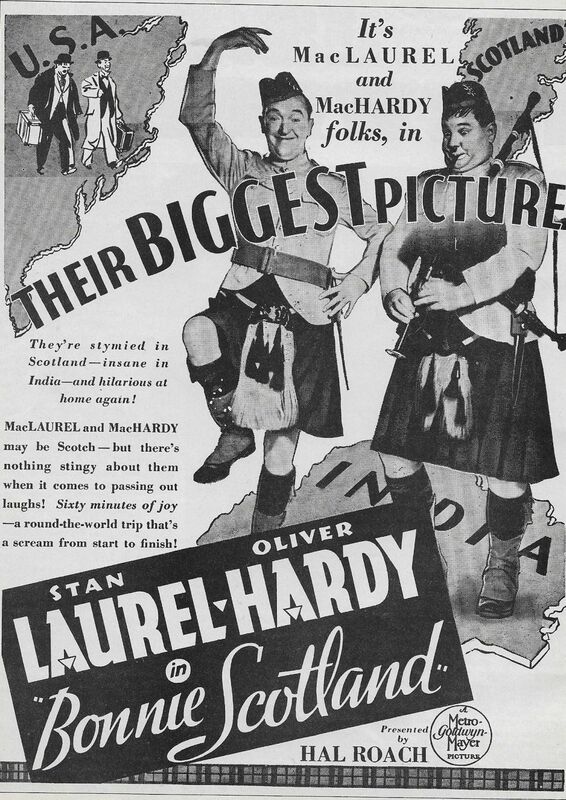 Her Scottish sweetheart Allan also enlists. 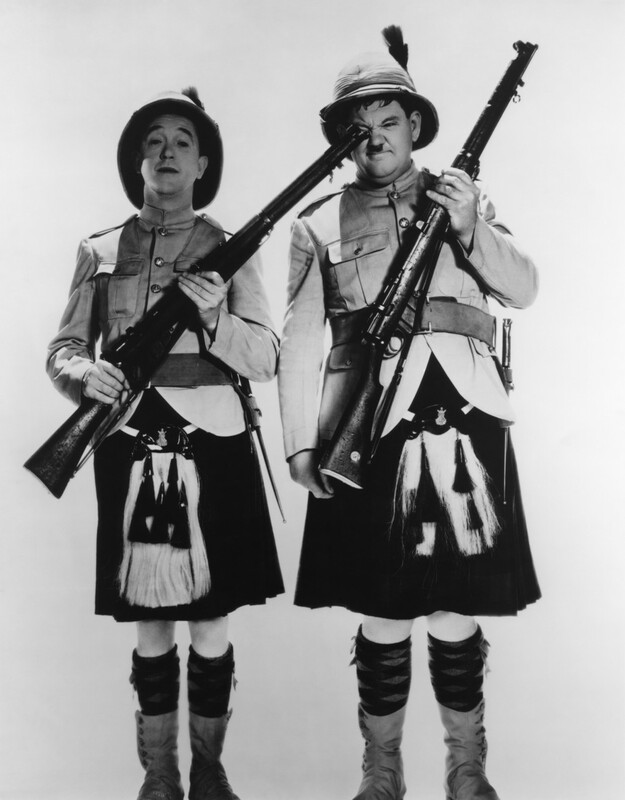 The boys are "volunteered" by the Sergeant (Finlayson) to impersonate officers at the palace of Mir Jutra and foil a plot to murder the officers by overturning several beehives. Regions are unavailable for this movie. 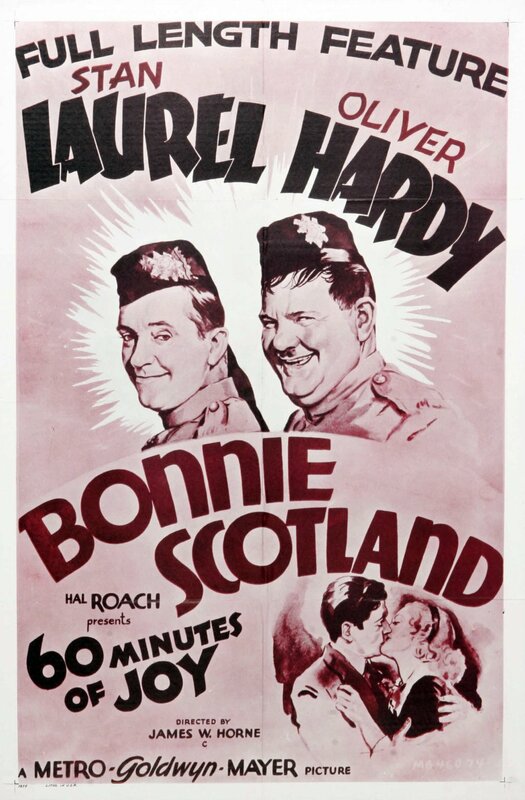 Click the "Watch on Netflix" button to find out if Bonnie Scotland is playing in your country.